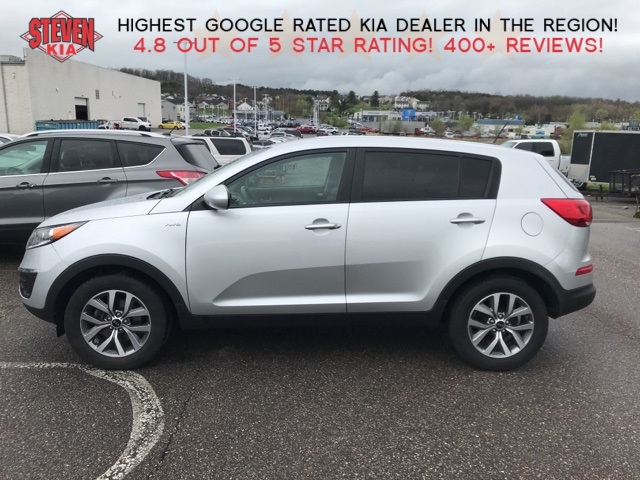 This vehicle was traded in at Steven Kia and does not pass our strict 153 point inspection needed to qualify for our lot. Our intention is to be up front with you about this AS-IS vehicle but also provide the public an opportunity to purchase this vehicle at a wholesale auction price. Generally this vehicle would be sold at auction then retailed at small independent gravel lot used car dealership. 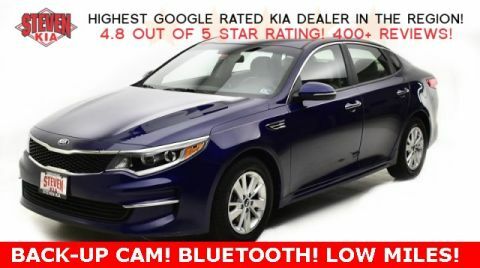 Take advantage of this one time limited opportunity and be sure to bring cash or check as this vehicle cannot be placed on credit card or financed through Steven Kia. We are offering this vehicle for sale in AS-IS condition, without warranty or guarantee. Vehicle will be available for limited time only and may fail Virginia State Inspection. Test drives on public roads not allowed. 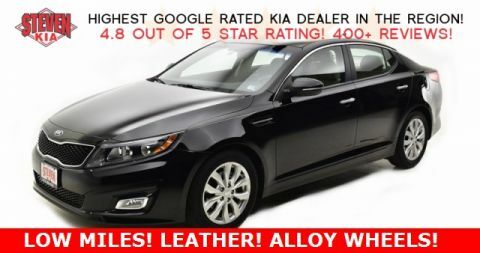 Steven Kia does not want you to purchase this AS-IS vehicle under the impression there is any warranty on it. As soon as you take deliver of this vehicle, all repairs will be solely your responsibility. Priced below KBB Fair Purchase Price! NO MONEY DOWN NEEDED!, 4WD AWD 4X4, Backup Camera, Bluetooth, Recent Trade in, Free State Inspections, Print this page for a free tank of gas with purchase, Low Payments, Call for Availability, Bad Credit Financing, Fuel Saver, Just in, Automatic, AWD. *TRANSPARENCY PRICING! 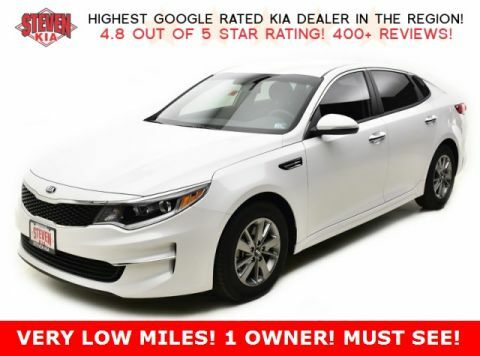 * Steven KIA values your time and is committed to providing you with an easy and transparent shopping experience! The price you see is the price you qualify for without the surprises. Contact us today!